Multi-fuel cookers, omni-fuel stoves, ultra-light gas burners, hexi stoves, Power gas canisters, butane gas cartridges, solid and liquid fuel… cooking solutions wild camping, backpacking and expeditions from Primus, Wild Woodgas etc.. 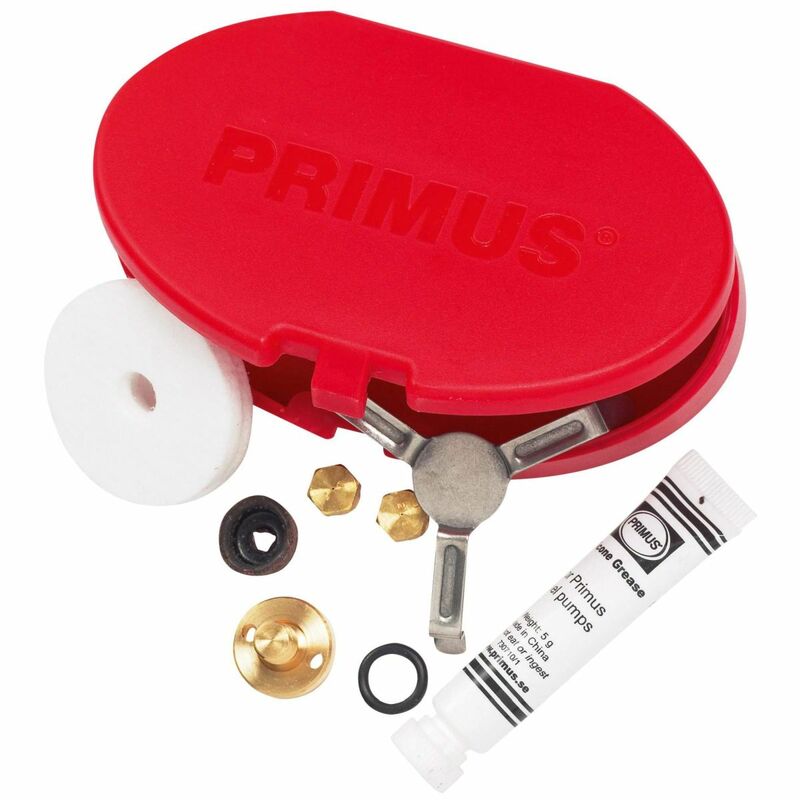 Always a good idea to carry a Service Kit for your Primus Omnifuel if you are going on an extended trip. 220g butane gas cartridges are designed to be used with portable gas camping stoves and camping heaters.